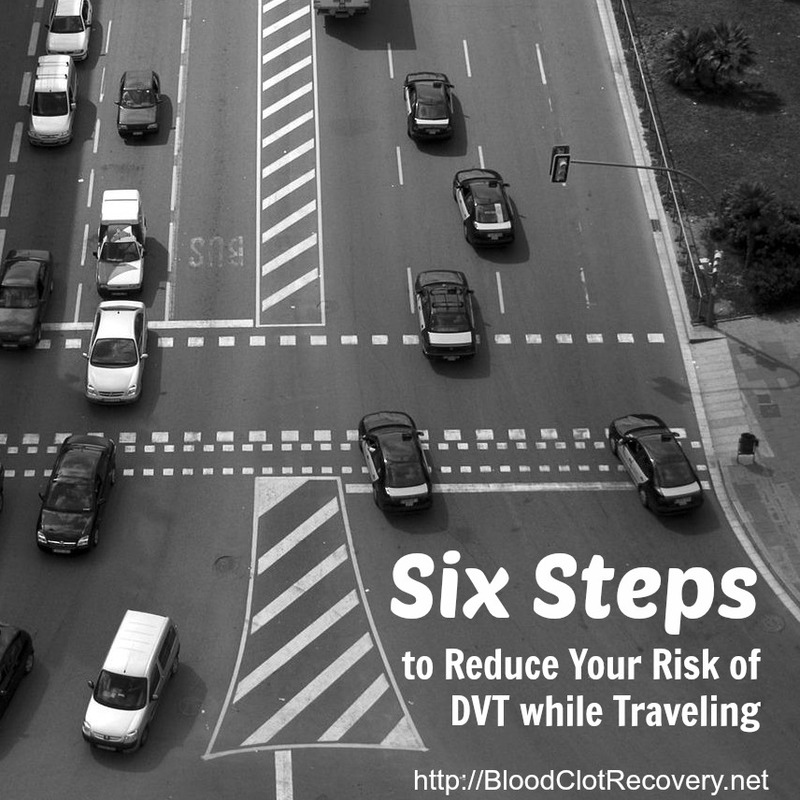 None of the doctors or ultrasound technicians saw my DVT symptoms coming. I was the only one who felt the pain. I was a 15 year old football player in peak physical condition. 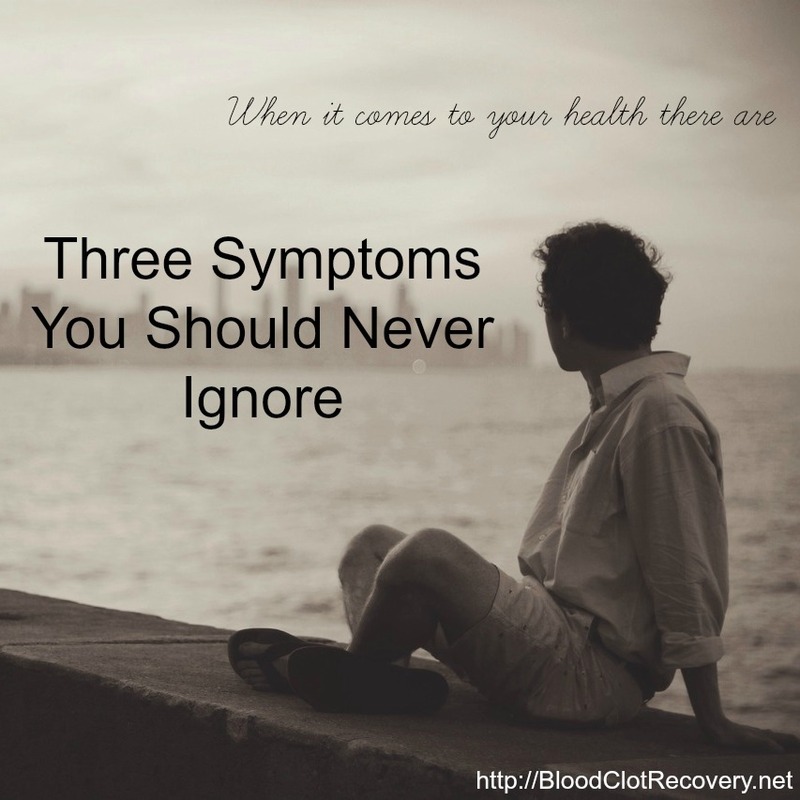 The typical blood clot symptoms just weren’t there. My leg wasn’t swollen. It didn’t turn red, or even feel hot to the touch. As I went undiagnosed for 6 weeks, my legs took a beating on the football field. 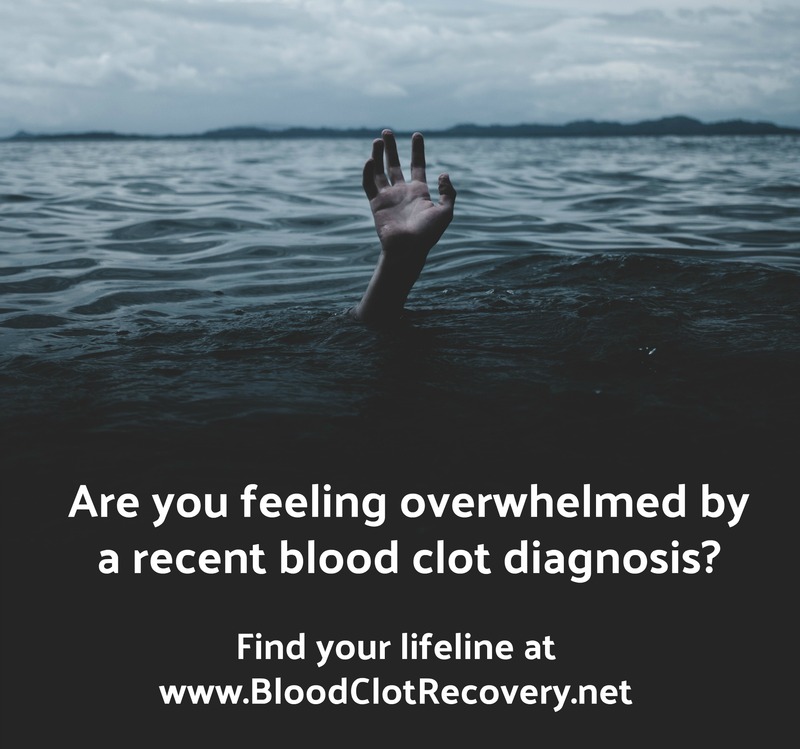 The doctors would eventually find what my family had told them was there all along: a chronic deep vein thrombosis that stretched from my ankle to my hip. My diagnosis came just in time. I’m sharing my story so you never find yourself, or anyone you love, in the same position I found myself. 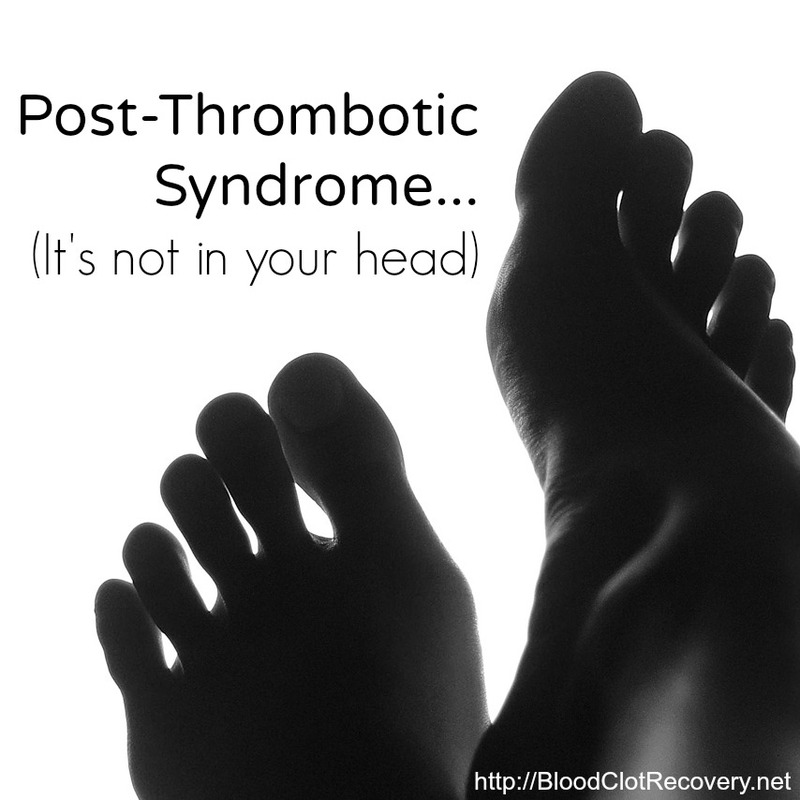 You must advocate for yourself, or risk doctors being blind to your DVT symptoms. 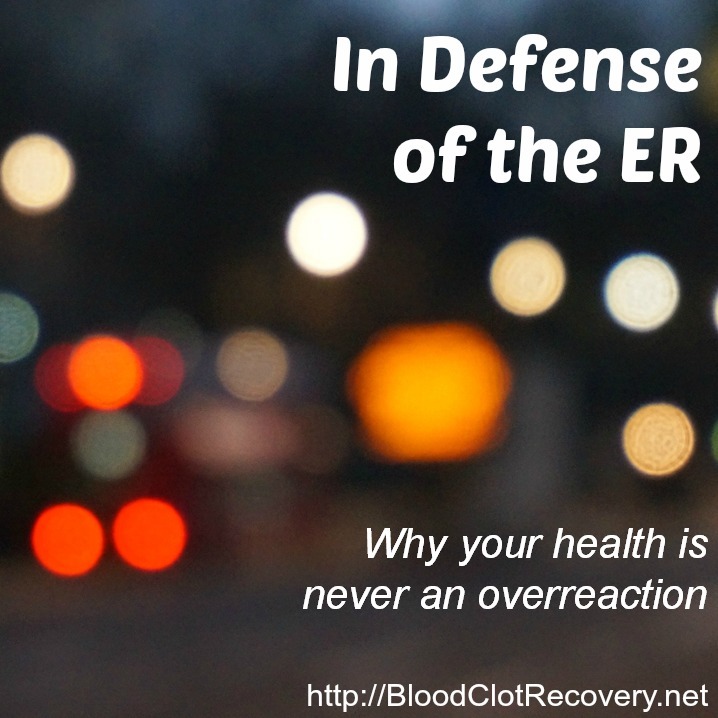 It took 4 trips to the emergency room before I was properly treated for my blood clot. My clot started with a small muscle pull in my right calf. The pain initially felt no worse than a typical running injury, but quickly morphed into an intense aching pain that I hope to never experience again. I have a history of blood clots in my family. 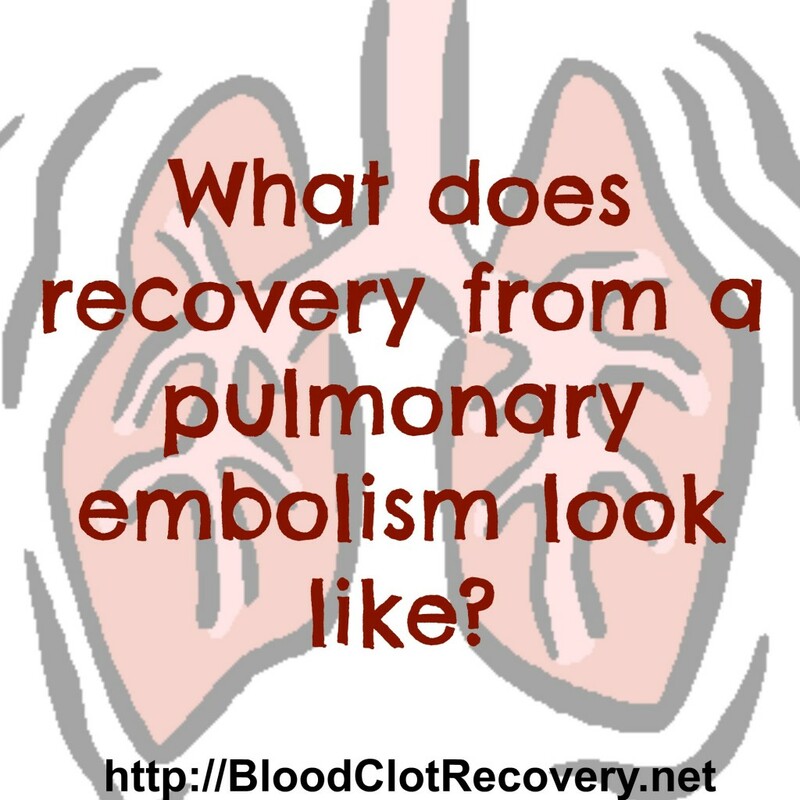 My father had 2 DVTs and a pulmonary embolism before his 40th birthday. As soon as I told my mother that I was experiencing pain in my calf she took me to a medical imaging office to be scanned for a blood clot. The results appeared negative, and so to did the next 2 ultrasound scans over as many weeks. Fortunately, my mom refused to take no for an answer. 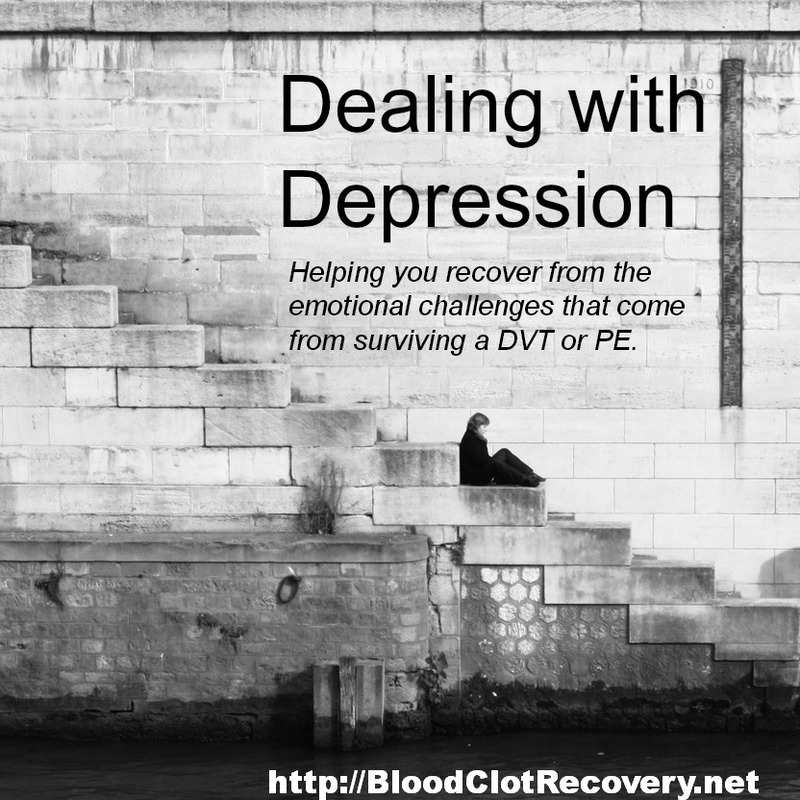 She took me to various hematologists and vascular surgeons, but everyone was thrown off by my unique DVT symptoms. It wasn’t until many weeks later, a 104 degree fever, and a complete inability to walk that doctors took me seriously and discovered the clot. Had my mother been satisfied with the first or even 4th ‘no’ she heard, I wouldn’t be here today. My clot could just as easily have broken off and traveled to my lungs. 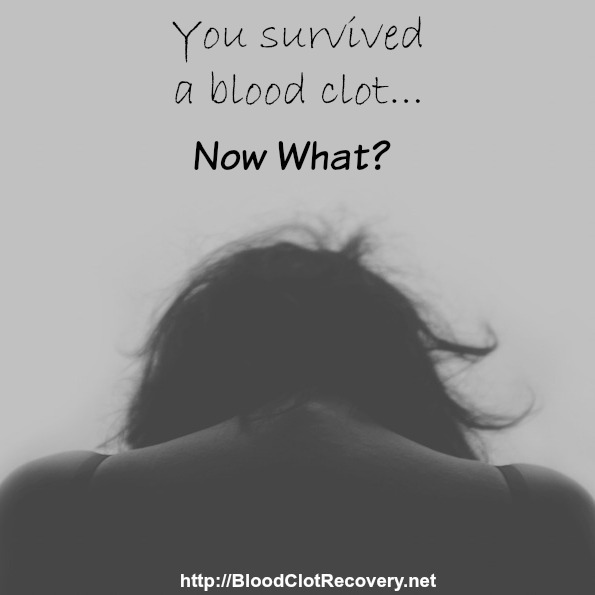 Pain was the only DVT symptom I experienced with my first clot. 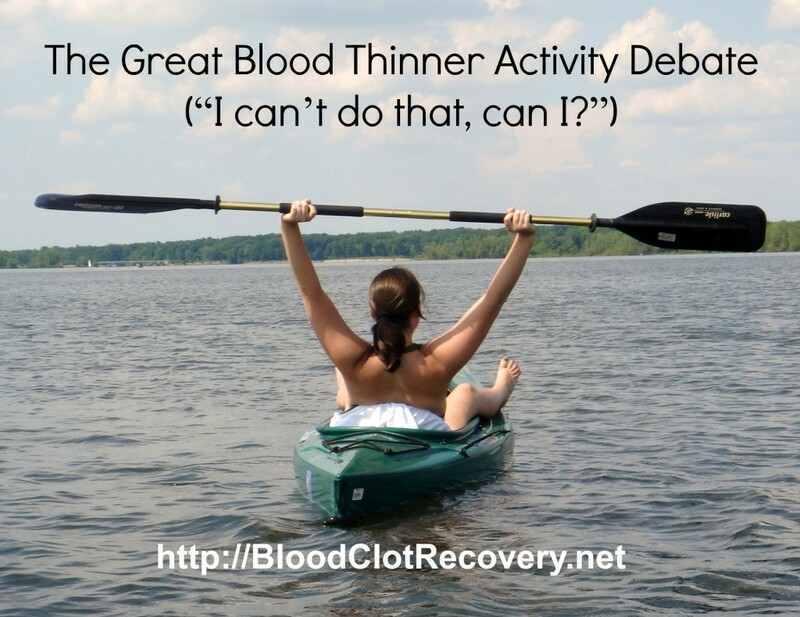 I was an athletic 15 year old in top physical shape, so doctors quickly shot down the idea that I had a blood clot. I was far from fitting the profile of a sedentary, elderly, post-surgery patient they are used to seeing. You are the only one who knows your body, and knows how much pain you can tolerate. 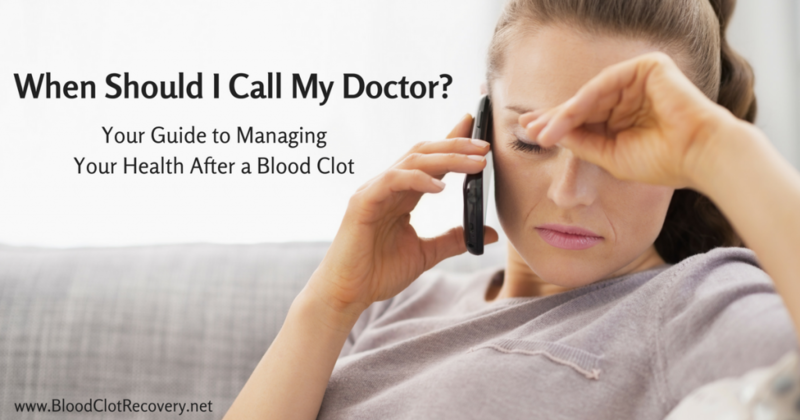 If any doctor tells you that “you would be in far worse pain if you had a blood clot,” leave the office immediately and find a doctor who takes his/her patients seriously. Stupidly, I continued to play football with each mis-diagnosis from doctors. I tried to fight through the pain. I am incredibly lucky that my story didn’t end tragically. Don’t be too tough for your own good, or try to find excuses to not make that trip a doctor’s office. I have permanent vascular damage in my right leg that causes me pain and discomfort every single day. 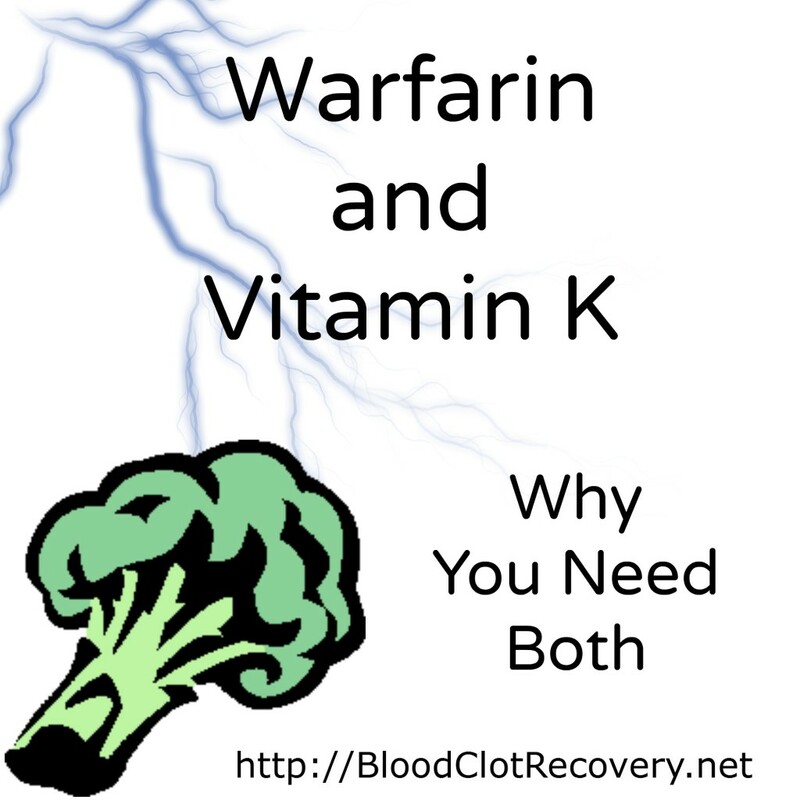 Had my DVT symptoms been addressed more quickly, I would be pain free. 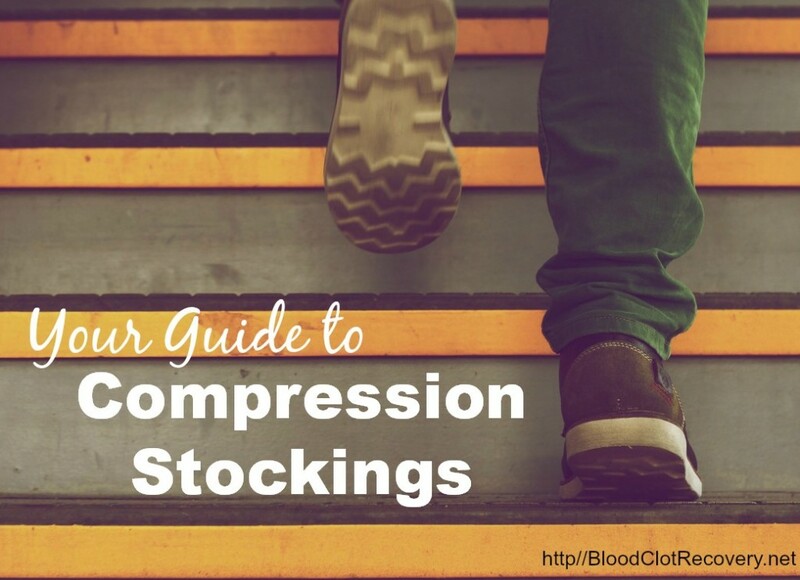 If you begin experiencing DVT symptoms, you will likely be fixated on your pain, or finding treatment as quickly as possible. 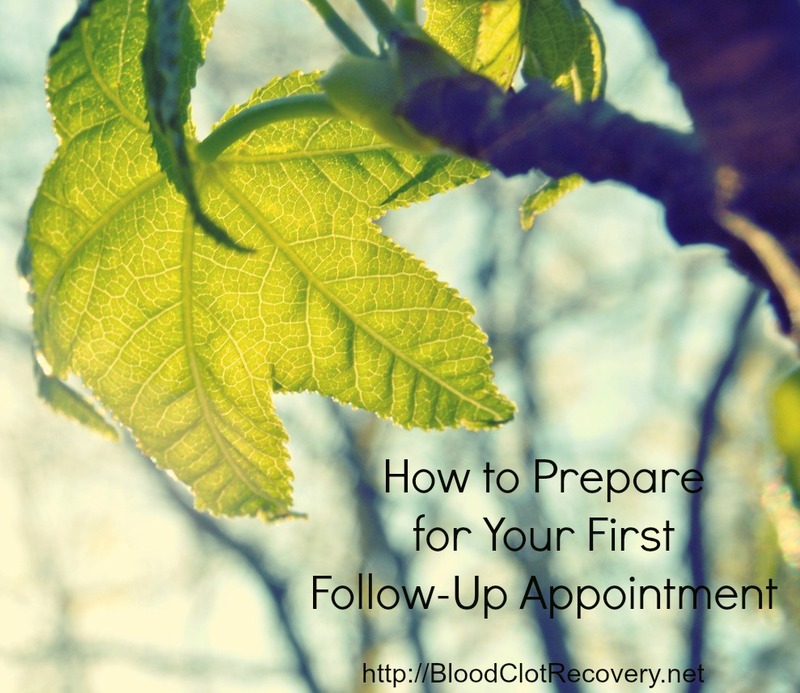 Be sure to ask around to make certain the doctor you visit has a better track record than anyone in the area at properly diagnosing and treating blood clots. You’ll save yourself from a life of discomfort. 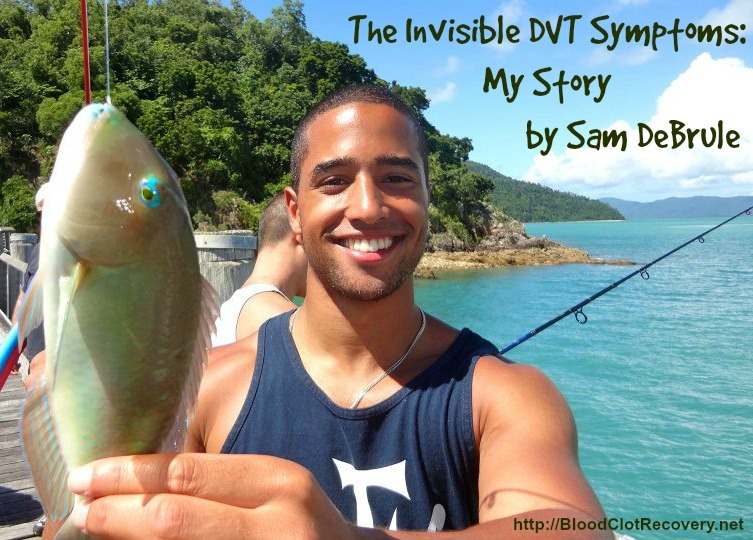 Thank you, Sam, for sharing your story with Blood Clot Recovery Network. Catch up with Sam on Twitter @SamDeBrule. Sam has created a workout program to help others who are looking to get in shape for the first time or maybe get back in shape after a debilitating illness or injury. Sam’s fitness plan is free, completely customizable, you don’t need any equipment or gym memberships and for me, it’s just the step I needed to take with the start of 2015 to take control of my health! 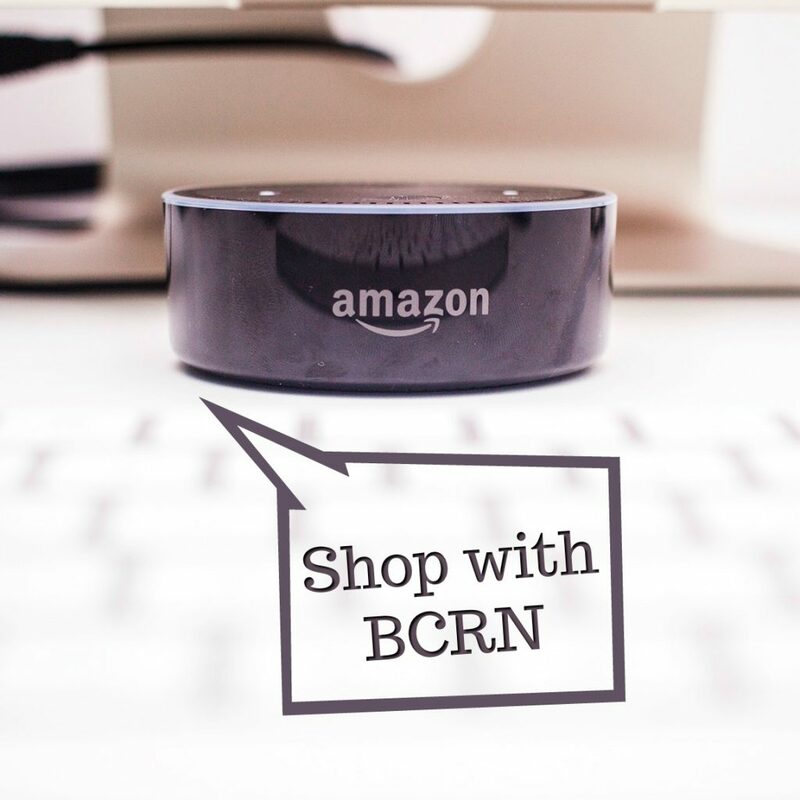 All you need to sign up is an email address so check it out today or click below. Click here to sign up for Sam’s workouts. 9 Days Out. My leg hurts so much; I wish I could cut it off because that would feel better than this. What happened to my life?! This pain and discouragement make it hard to believe that God still cares. Maybe He forgot about me. Totally not like me – the disorganization, the lack of forethought, the frilly things, and the Bible passage. I don’t recognize some of the writing because it doesn’t sounds like me either. Yet, for three and a half months in the summer of 2012 after my pulmonary embolism, it was me. And I wouldn’t change what is in it for anything. You are better than you think! Hope sets success in motion. Times don’t stay tough. Easier days are ahead. You’re more important than your to-do list. Things can turn out even better than you’ve dreamed. You shine brighter than the sun, moon and stars! Believe in the power of today! Share your story. 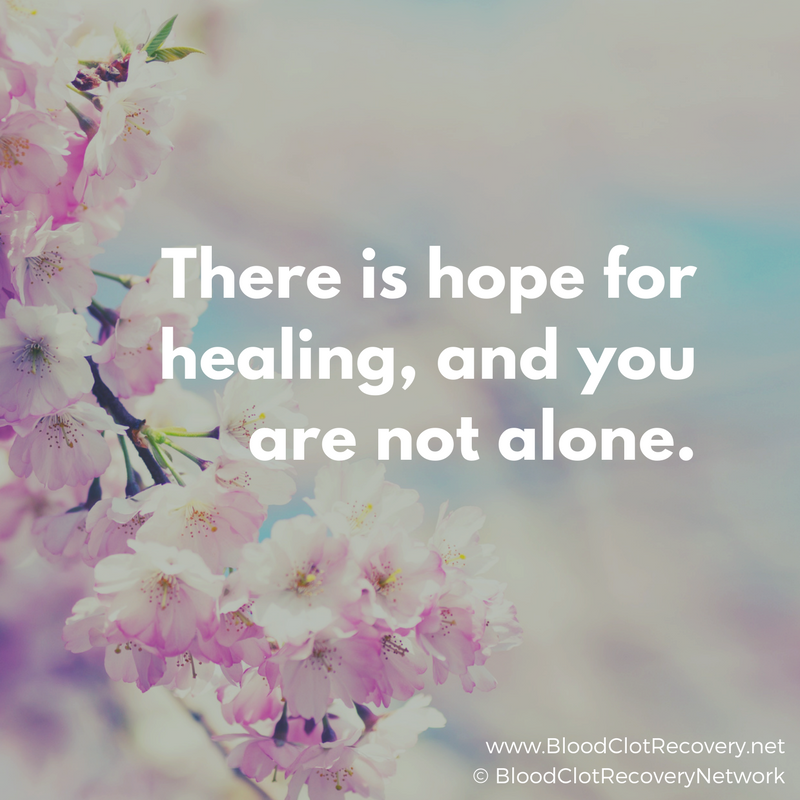 Have you kept a journal during your recovery? Are there any motivational steps you would like to share? 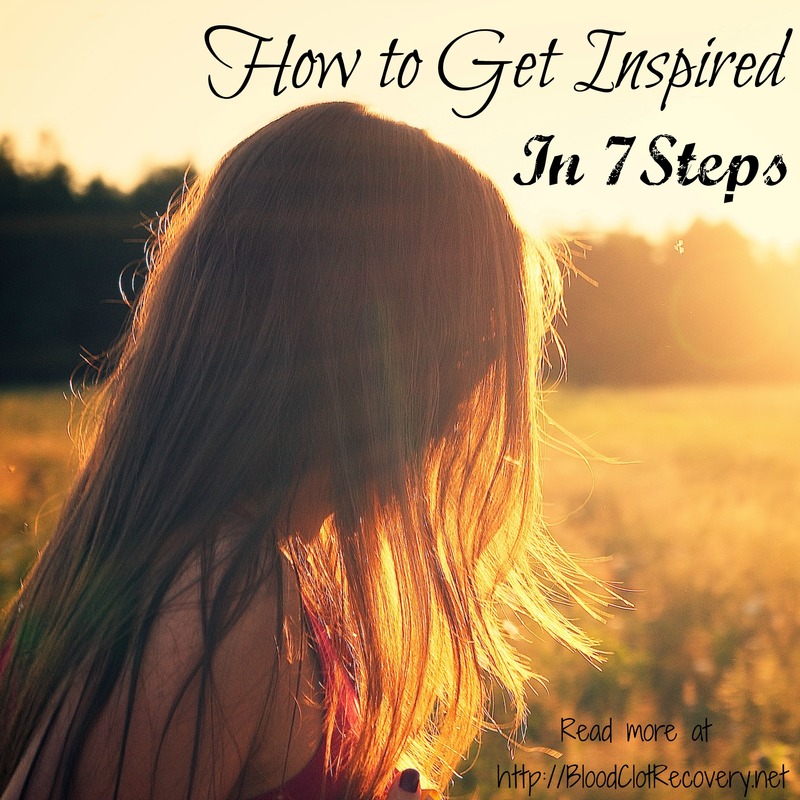 Which of the above seven steps is most inspiring to you? 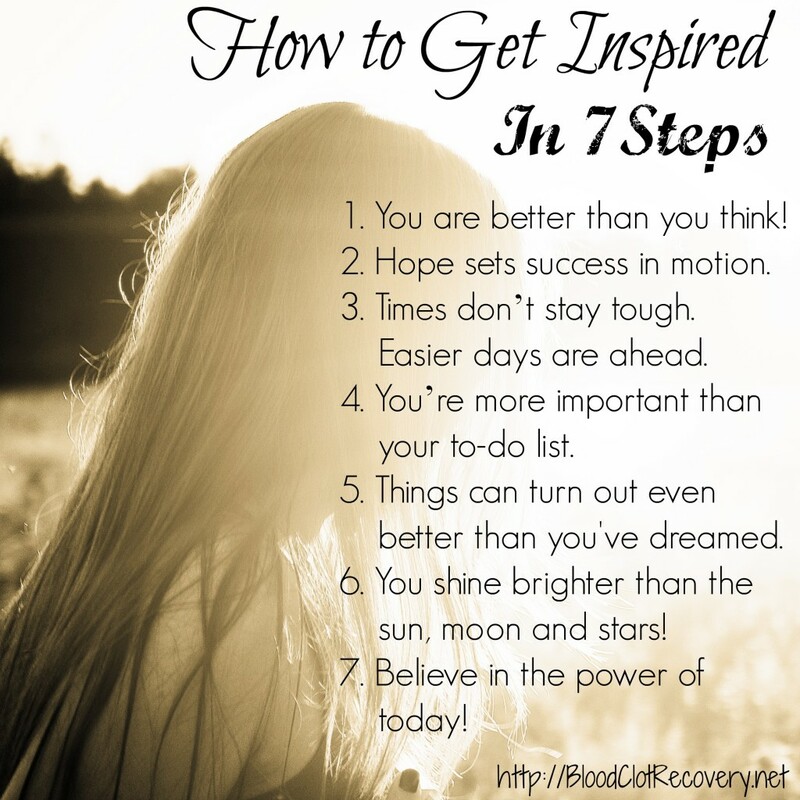 * Please note, these seven steps originally appeared in the June 2012 issue of Women’s World Magazine as seven days. I adapted them to fit my own recovery.